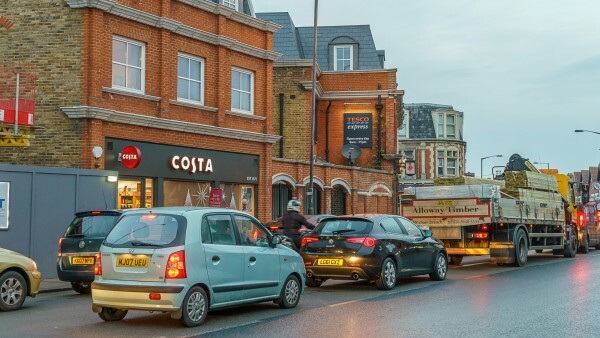 Wimbledon is situated in south west London in the London Borough of Merton approximately 14 km (9 miles) south west of Central London. 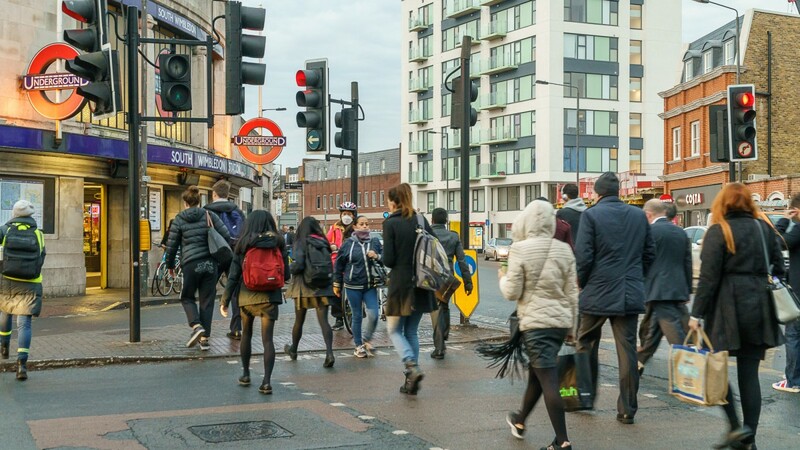 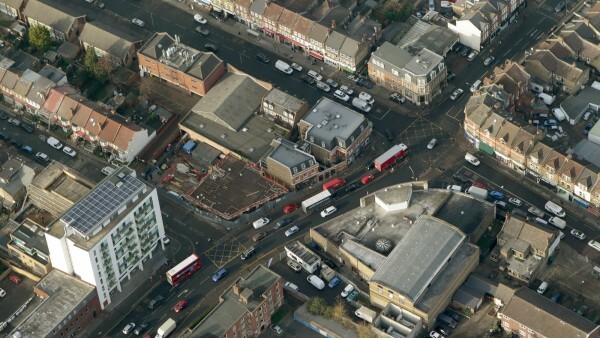 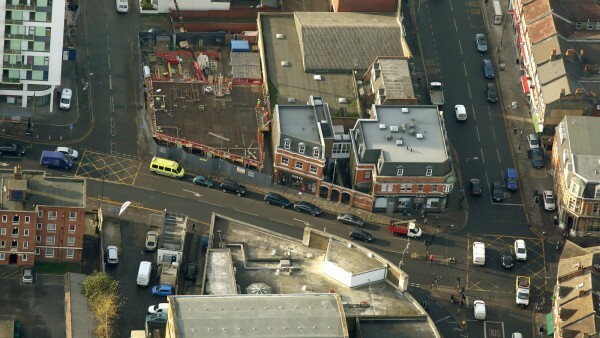 The South Circular (A205) is located approximately 4 km (2.5 miles) to the north which connects to all of the surrounding south London Boroughs including Croydon and Kingston-upon-Thames. The M25 Motorway at Junction 10 is located approximately 22km (14 miles) to the south west. Wimbledon benefits from first class communications lying 5 km (3 miles) east of the A3 which provides direct access to Junction 10 of the M25 Motorway. Wimbledon is well served by public transport. 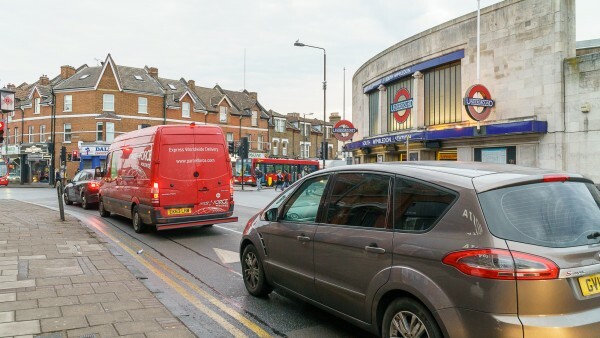 Wimbledon mainline railway station provides regular fast trains to London Waterloo in under 20 minutes. 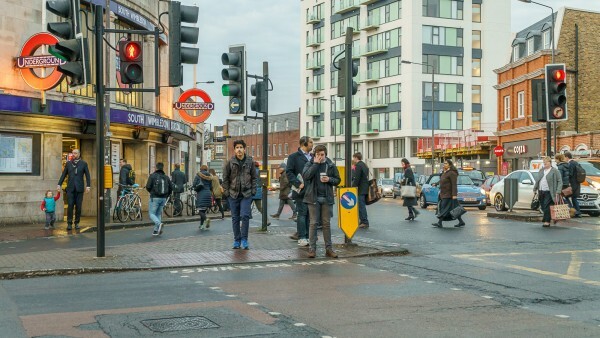 The area is also connected to the London Underground via the District Line, which provides regular trains to Central London. 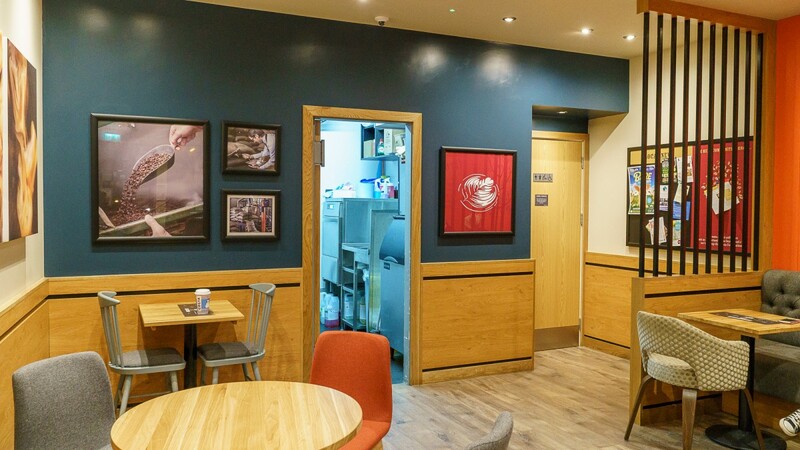 Heathrow Airport and Gatwick Airport are also easily accessible. 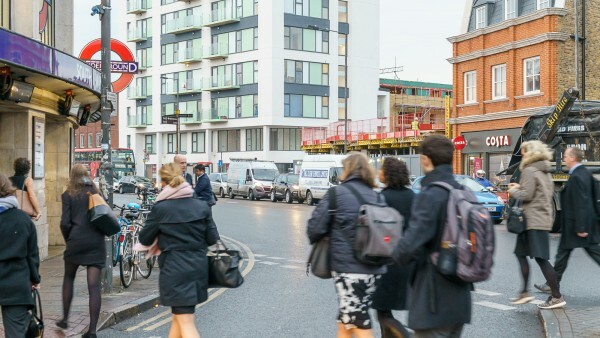 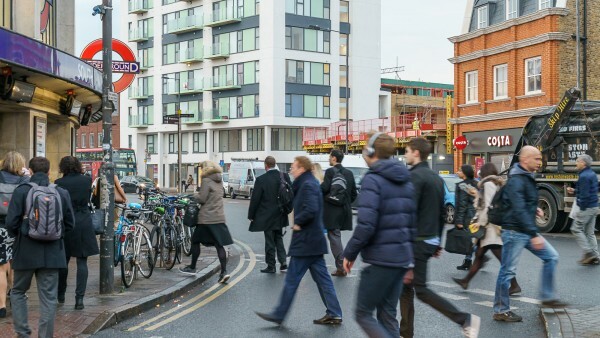 Wimbledon will be a major station on the Crossrail 2 line which is the proposed new high-frequency high-capacity rail line for the South-East, running through London and into Surrey and Hertfordshire. 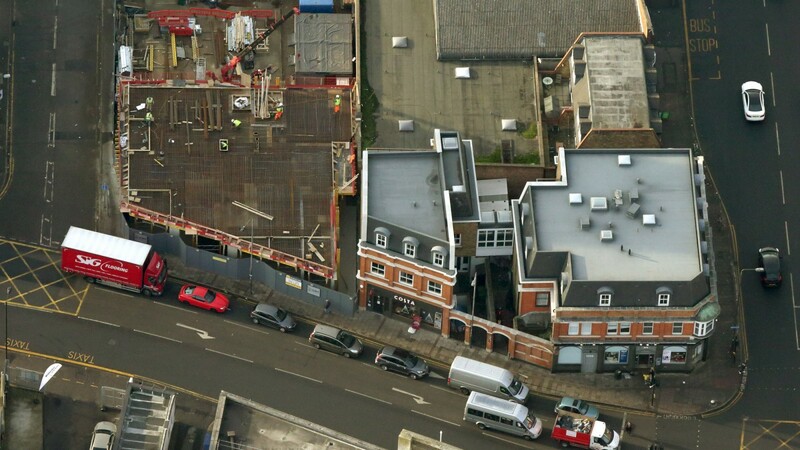 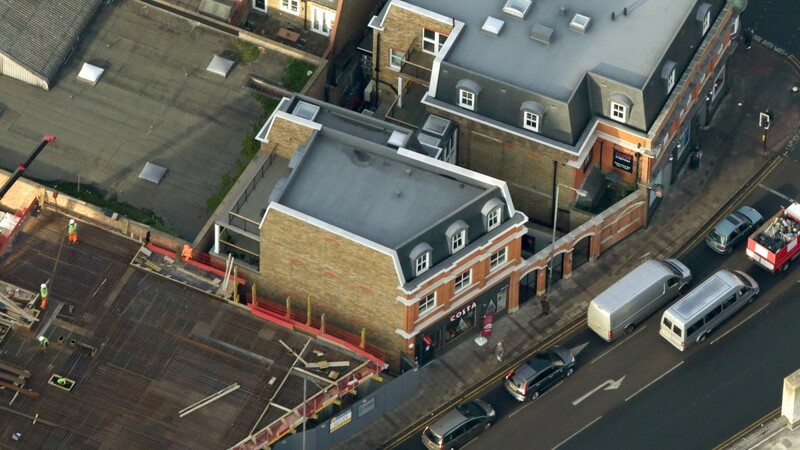 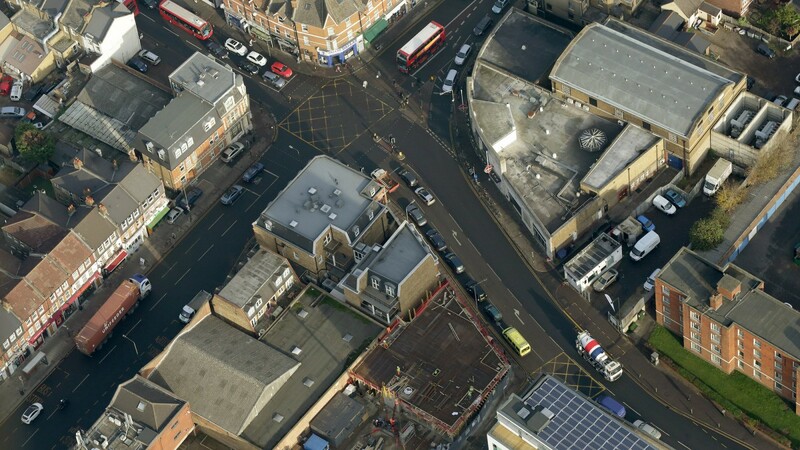 The property is situated in a prominent position on Morden Road at the junction where Merton High Street and Kingston Road merge diagonally opposite South Wimbledon Underground Station on the boundary between Zone 3 and Zone 4 of the Northern Line. 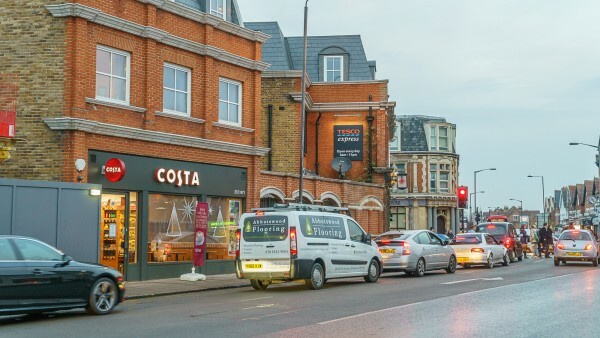 The surrounding area is a blend of high density residential houses and apartments plus commercial uses providing a range of local amenities including a Tesco Express, which is adjacent the property, as well as various retail, convenience, food and banking occupiers. 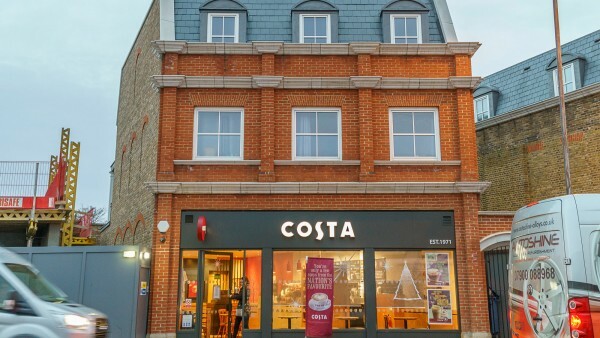 The property comprises a self-contained ground floor unit within a new contemporary commercial and residential development. The unit has recently opened following a full fit out by the tenant in Costa’s latest corporate style. The ground floor retail unit benefits from permission for Mixed Use Class A1/A3. 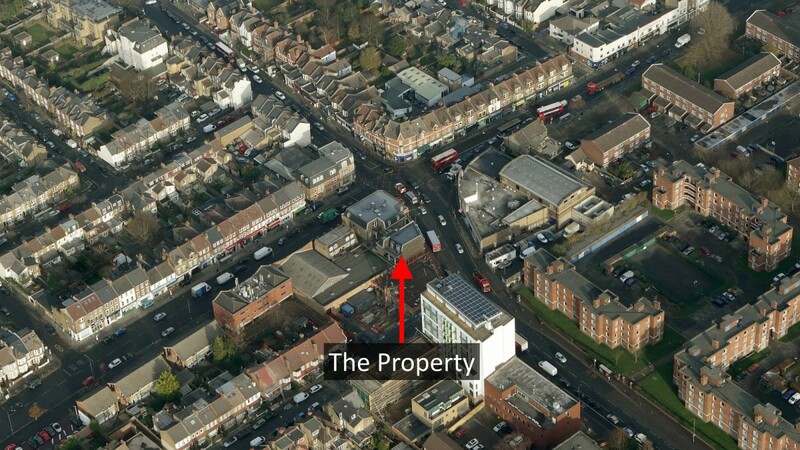 A copy of the planning permission is available to download in the legal data room. 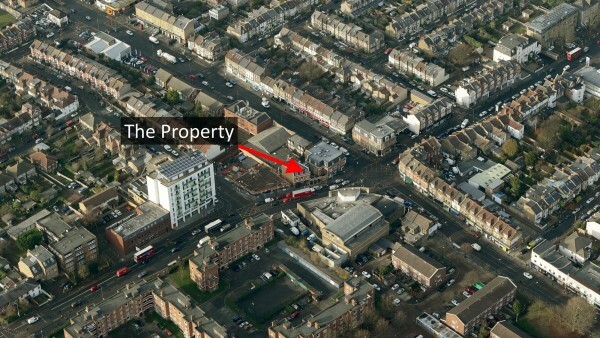 The interest for sale is a 999 year lease from 30th October 2015 at a peppercorn ground rent. 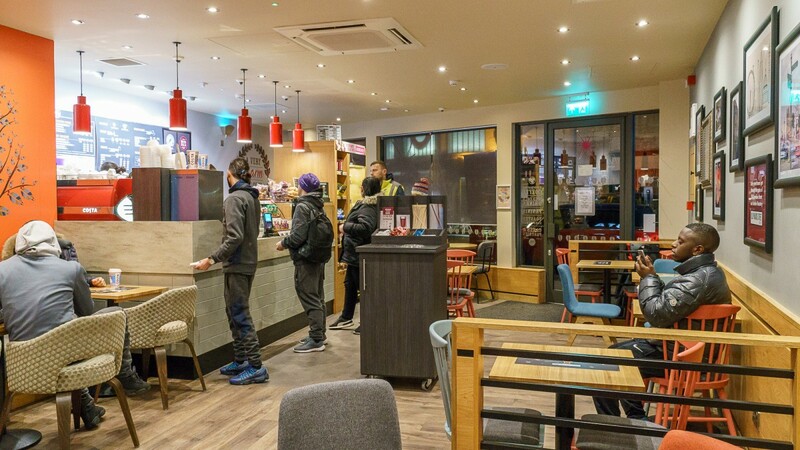 The unit is let to a Costa Coffee franchisee, Yasir & Eamon Limited, on a Full Repairing and Insuring lease for a term of 15 years from 17th March 2016, expiring 16th March 2031. There is a tenant’s break option on the expiration of the 6th year or the 10th year, subject to 6 months’ written notice. 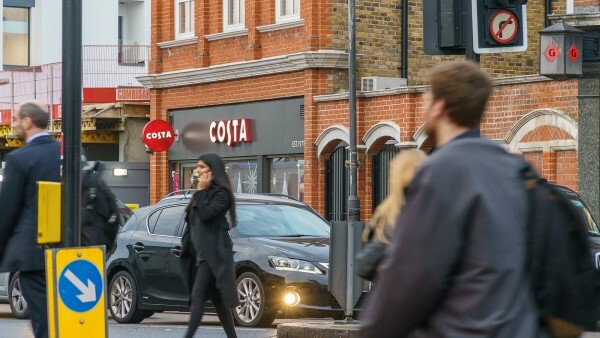 The current passing rent is £21,000 per annum and the lease benefits from 5 yearly upwards only rent reviews to the Retail Price Index (RPI) subject to a minimum (collar) of 1% and a maximum (cap) of 3%. The tenant, Yasir & Eamon Limited (Co. No. 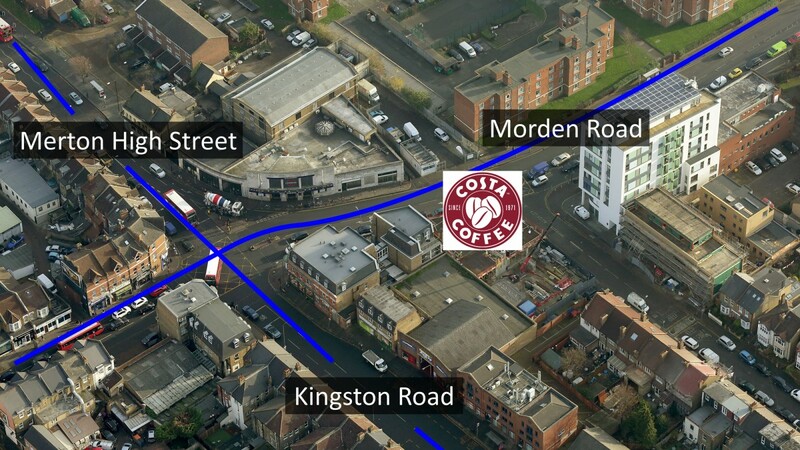 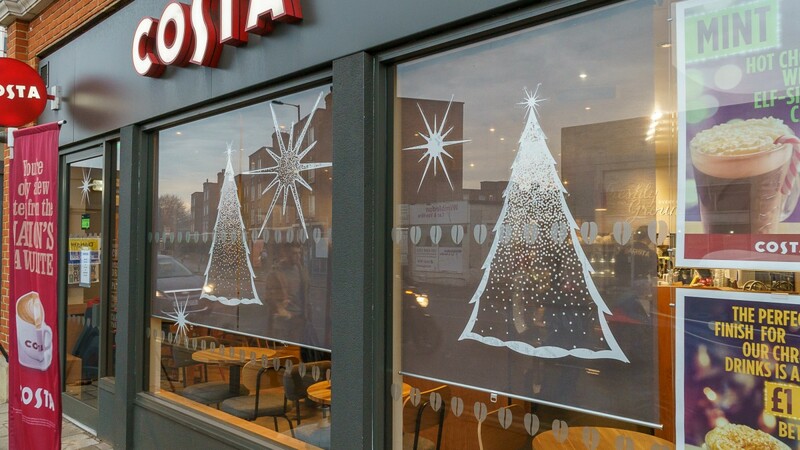 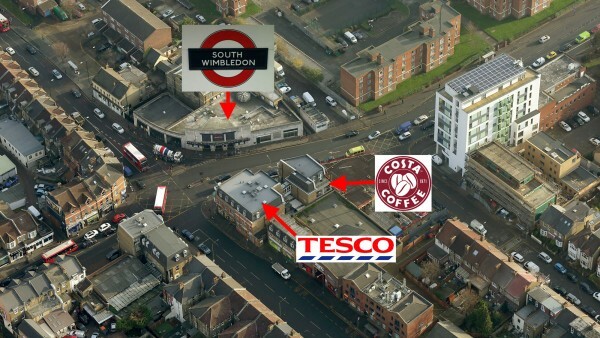 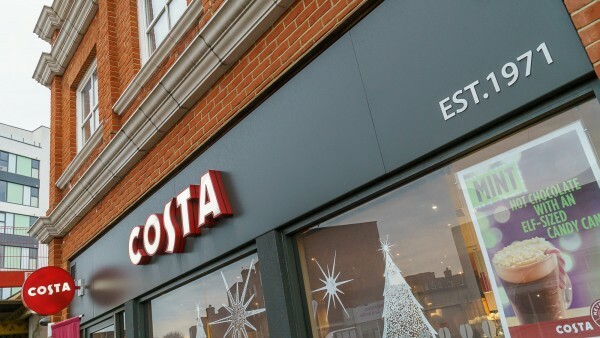 08651539), is a Costa coffee franchise partner with shops in North Cheam, Sunbury Cross and South Wimbledon plus this unit. For the year ending 31st October 2015 the company reported Cash at bank and in hand of £116,648 and negative Shareholders’ Funds of £29,882. 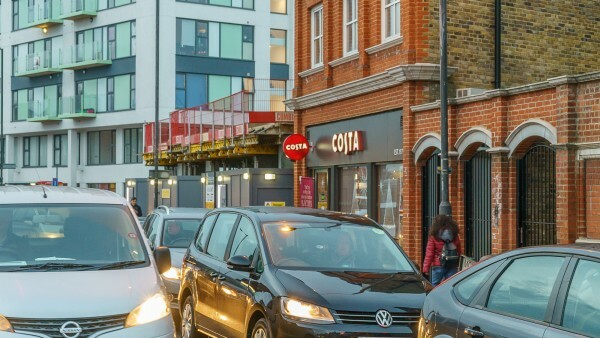 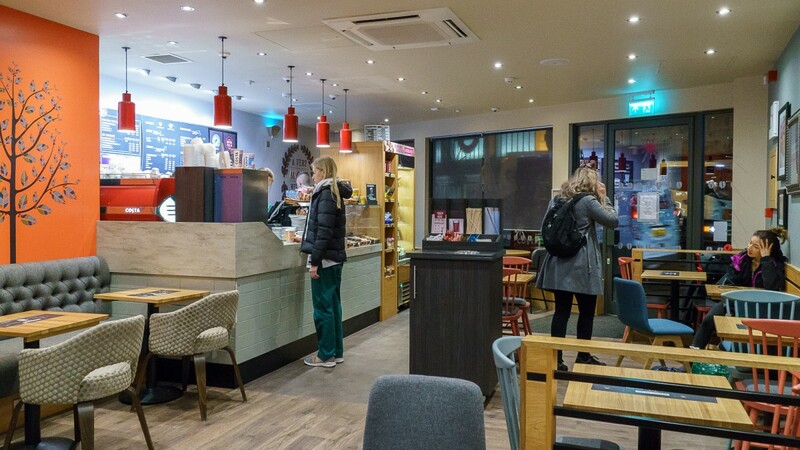 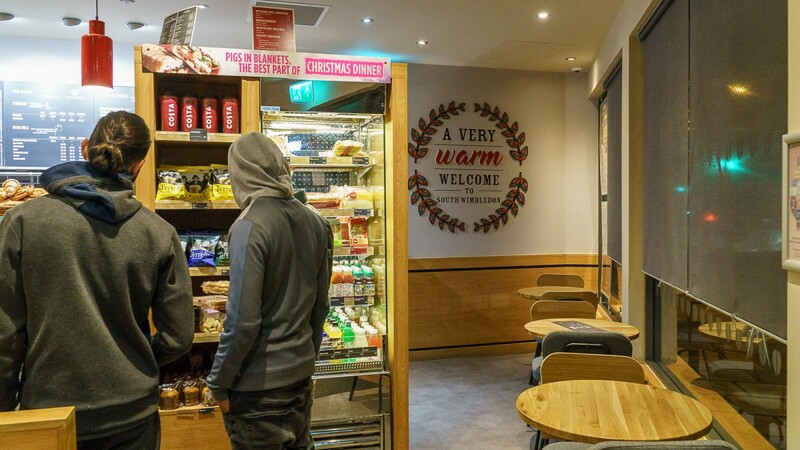 According to Costa’s website due to the popularity of their Costa Full Store Franchise offer they are only working with large businesses that have an opportunity for a minimum of 10 store locations or more. 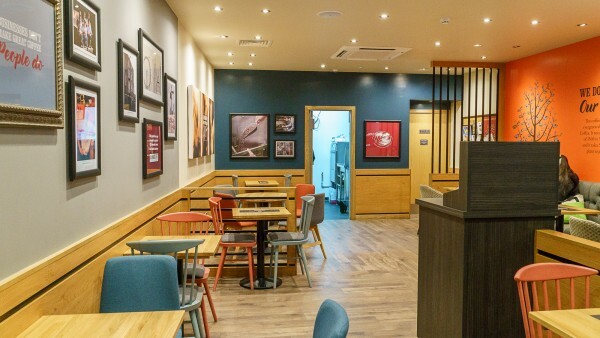 In addition, the company is not recruiting any new UK Individual Franchise’s and nor are there any ‘new’ franchise regions currently available anywhere in the United Kingdom. 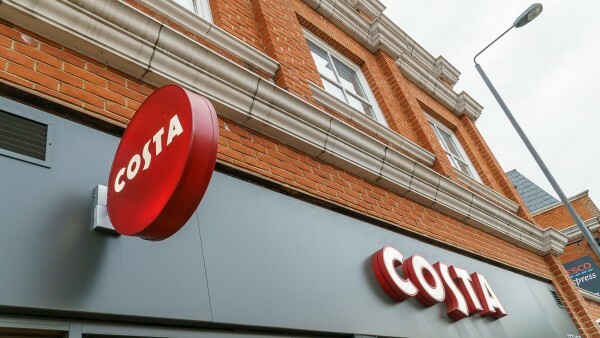 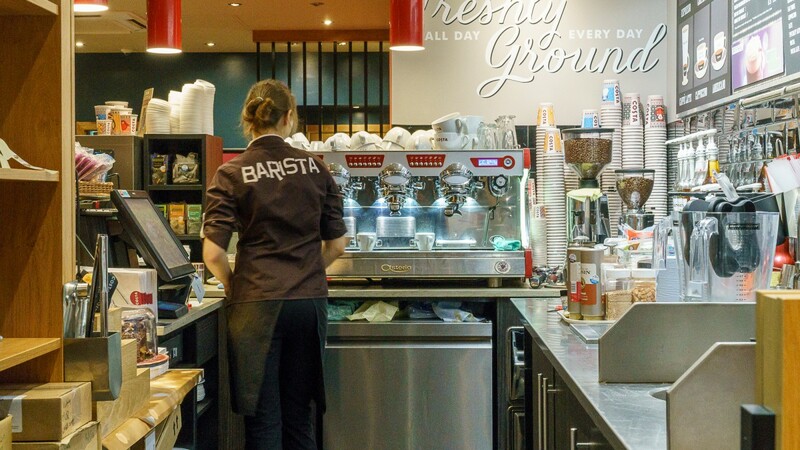 Costa was founded in 1971 and is now the largest and fastest growing coffee chain in the UK, currently with over 1,900 coffee shops in the UK, over 1,100 stores in 29 international markets and over 4,200 Costa Express self-serve units. Costa created 1,900 new UK jobs during the last financial year and opened 176 net new UK stores. The Costa Coffee Club has around 2.5 million active card holders. 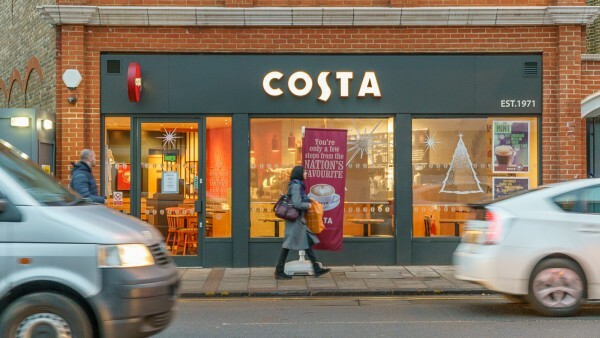 Since 2007/08 Costa has grown its total system sales from £0.3 billion to £1.4 billion and aims to grow this to around £2.5 billion by 2020. 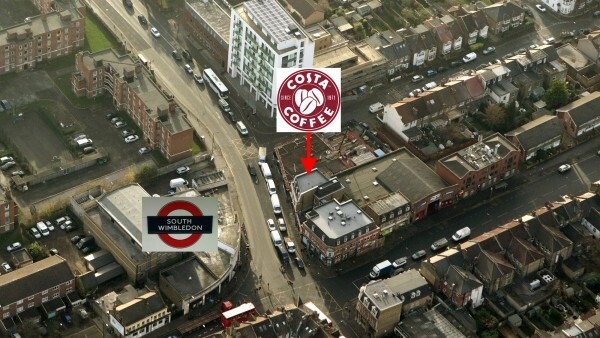 For more details go to www.costa.co.uk. 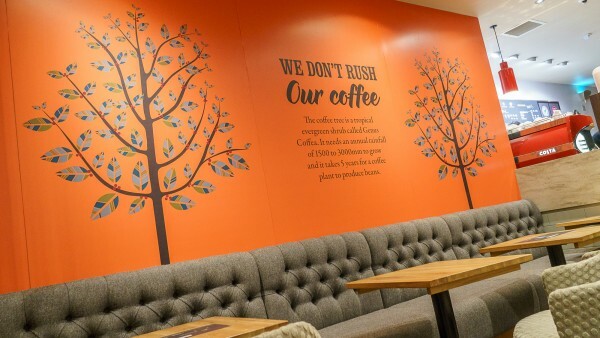 VAT will be payable on the purchase price. However, it is envisaged the transaction will be treated as a Transfer of a Going Concern (TOGC). 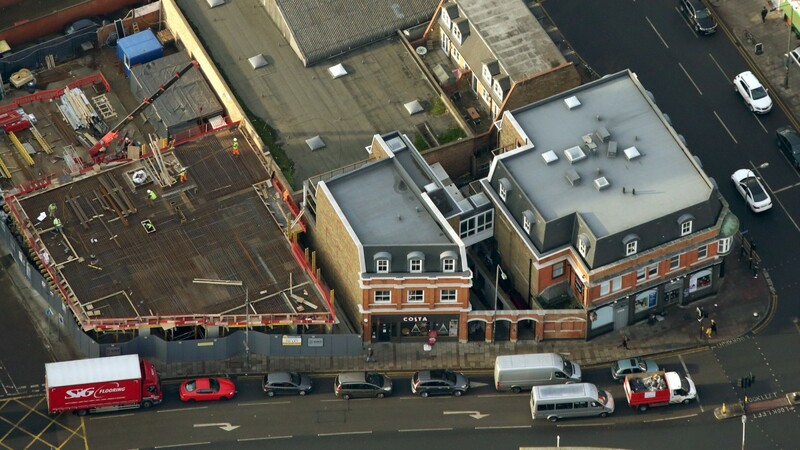 Our client is seeking offers in the region of £370,000 (Three Hundred and Seventy Thousand Pounds), subject to contract, reflecting a net initial yield of 5.50% (assuming standard purchasing costs of 3.96%). Attractive lot size for an investor.